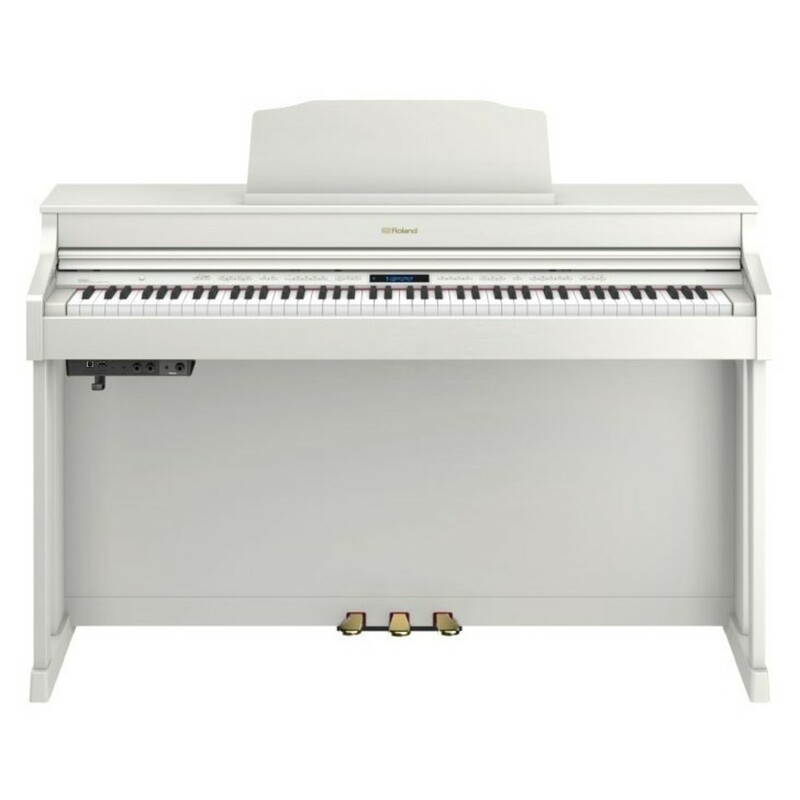 The Roland HP603A Digital Piano has a diverse range of features to suit all types of home musicians. The HP603A offers organic tone from the SuperNATURAL sound engine, which accurately models each note's entire motion. 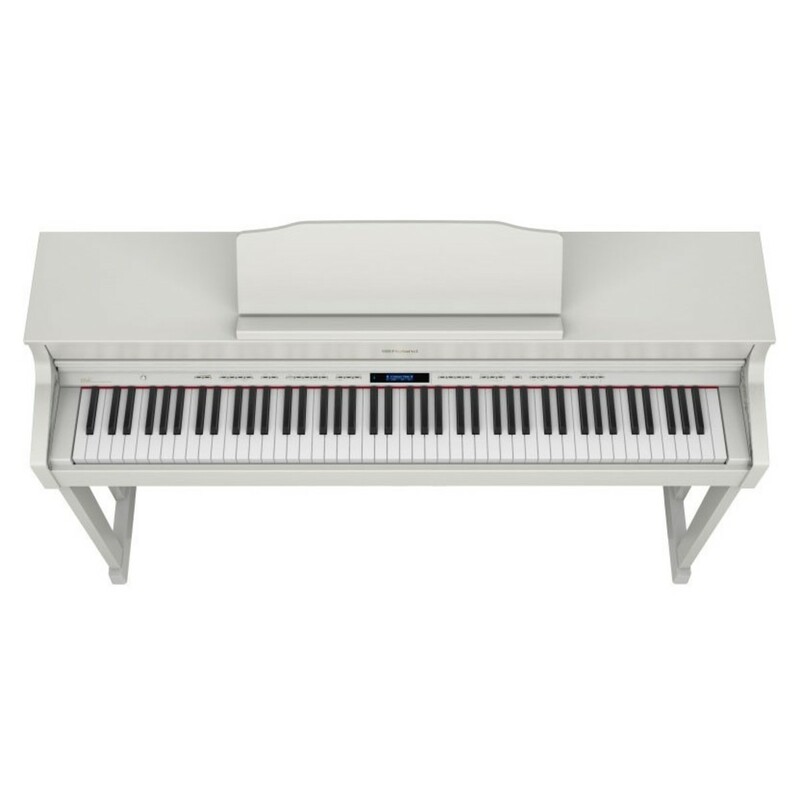 The 319 in-built voices include a diverse range of acoustic pianos, as well as synths, organs and more. 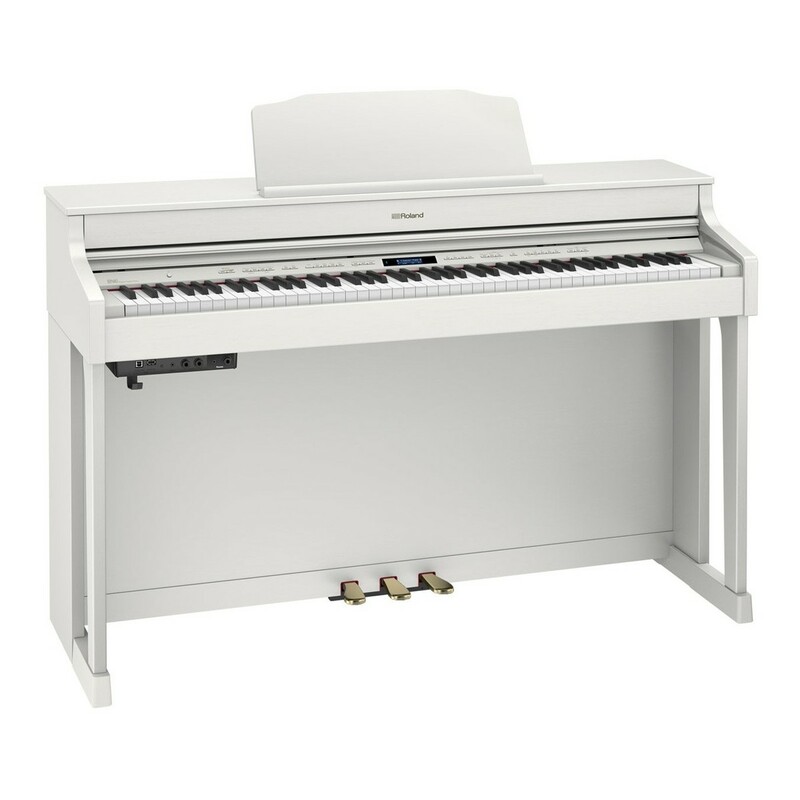 This model's PHA-50 keyboard has a weighted feel, whilst the ivory/ebony tops are a comfortable playing surface. 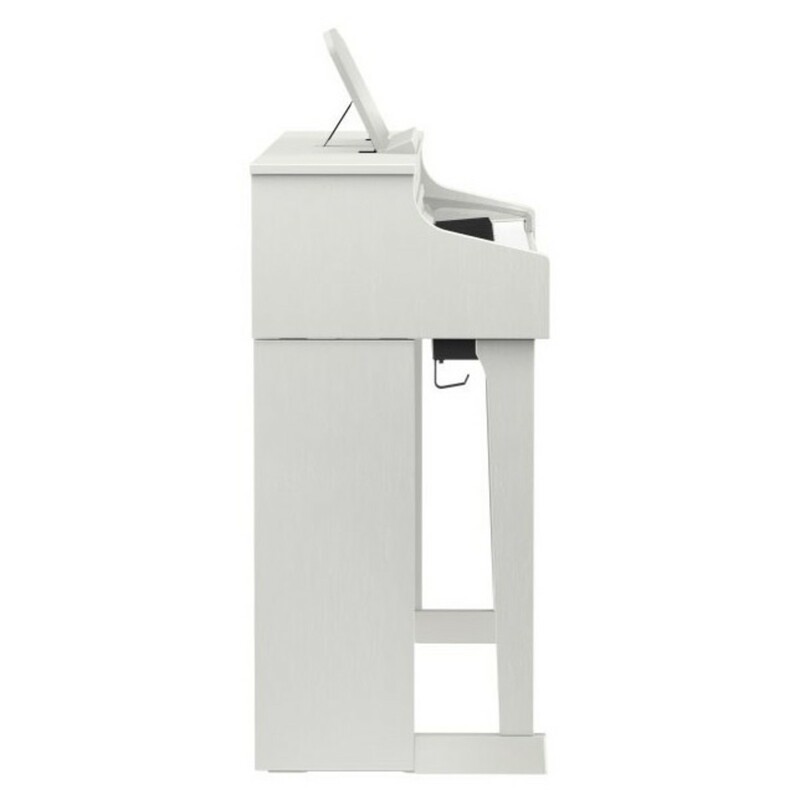 The HP603A's Bluetooth MIDI and audio allows you to use dedicated apps to improve your skills.